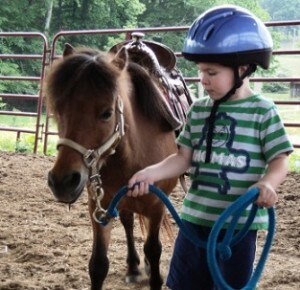 Located close to Knoxville, Farragut, Oak Ridge, Harriman, Lenoir City and Rockwood, here at Blue Point Stables we instruct to clients from all around East Tennessee six days a week. We offer 1 hour lessons. Age and experience levels vary widely from beginner to Show Champions. Our youngest students are 6 years old and we have had many retired individuals taking up riding! 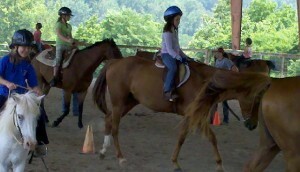 We instruct beginner to advanced riders. 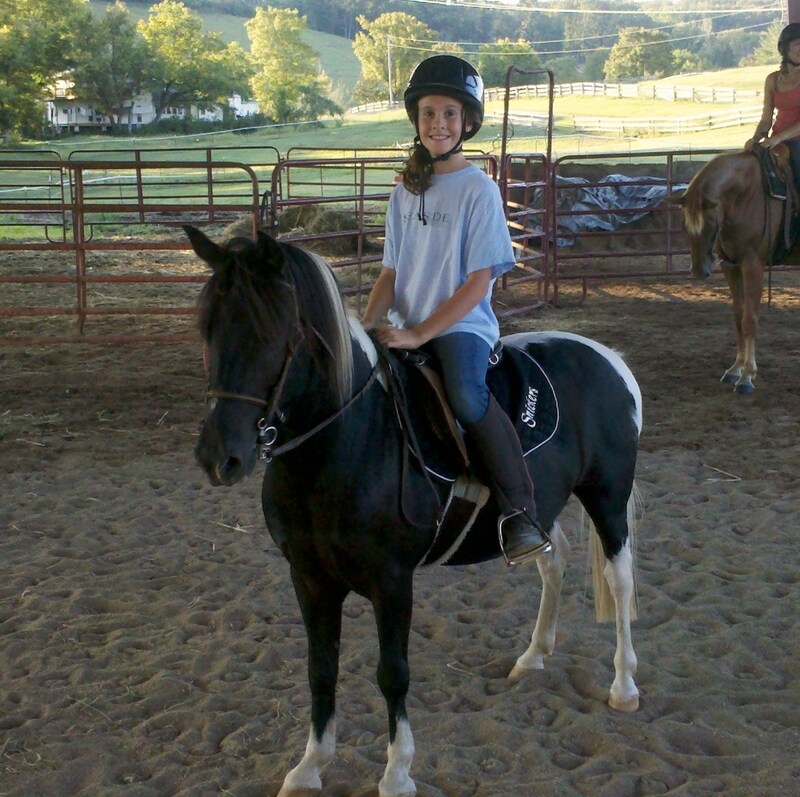 All group lessons must have two or more riders scheduled in order for a lesson to be conducted. These are group lessons. This is how we are able to keep the costs of lesson packages so low. Usually, in most lessons, we try to cap the number of riders in a lesson at six riders. However, there are times when we determine that the general expertise of the riders will permit additional riders in the lesson. Depending on Brandy’s judgement call, Boarder Clients are sometimes allowed to ride in the arena during the lessons. Private lessons may be scheduled if the client prefers. Lesson client’s may choose either individual lessons, package lesson rates or private and semi private lessons.